Aaron Simoes is a newly registered Architect and has been with MMP Architects for nearly five years. 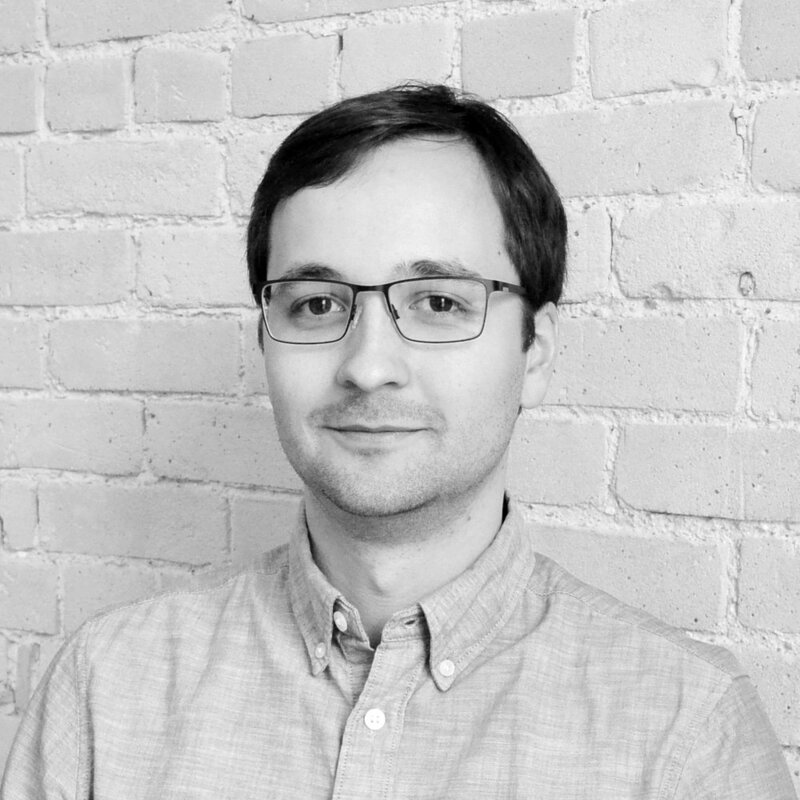 Following his studies at the University of Manitoba, Aaron worked as a freelance designer specializing in architectural visualization and multimedia projects. Aaron continues to foster a multidisciplinary approach to design through a wide range of projects and responsibilities at MMP.